Earth, water, air, fire: according to the ancient philosopher Empedocles, these natural elements are the origin of all matter. Deriving from a primordial chaos, the four elements are at the basis of the order of things. 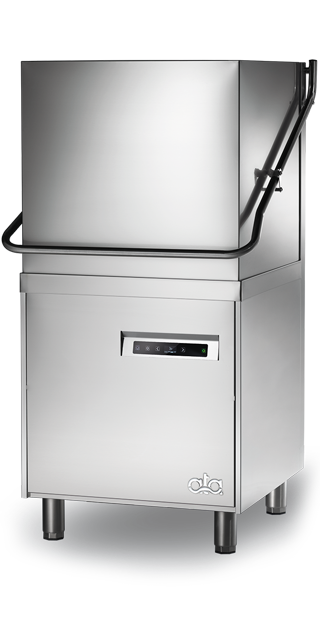 Likewise, there are four features in all of ATA’s solutions for commercial cooking and dishwashing. We use the best materials for long-life products. 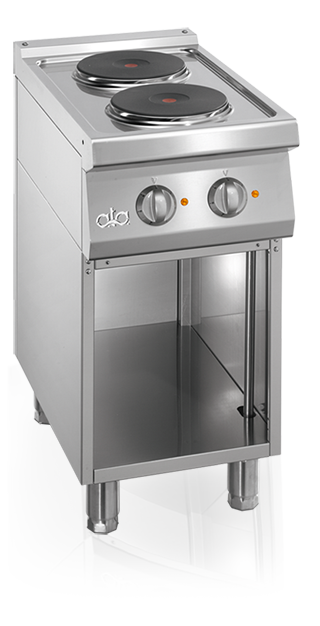 Our cooking equipment is entirely made of 100% stainless steel, even inside, and heating elements of our pasta cookers are made of chronifer, the same material used in oceanic oil platforms. The taste for "Beauty" and the artisan expertise are the features that identify Made in Italy worldwide. In addition to refined trimmings, we added an ergonomic design to improve users’ experience and we developed solutions for easy cleaning. High productivity, speed of execution, quick reactions are our partners’ main requests. Our solutions are innovative technologies improving the performance level in the market segment, such as the double boiler system with the highest productivity for hood-type dishwashers, up to 1440 plates/hour. 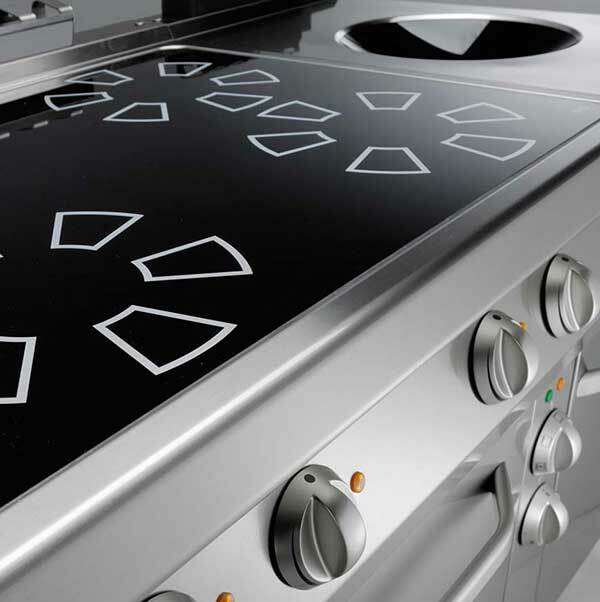 High performance and efficient technologies allow our chefs to make their business profitable. 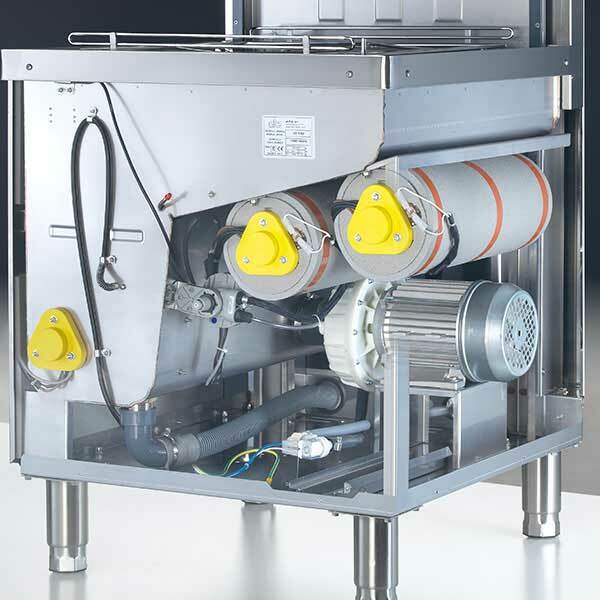 For them we developed gas burners that are more efficient than the average of our competitors, and we provide our rack-conveyor dishwashers with double rinse saving 50% water and energy with the same washing results. We use best-in-class materials and we test 100% of the products sold with a pre-sales test. We guarantee spare parts up to 10 years from the model's production, because we know how long our products can last. We study different solutions for improving our products, as for example the patented lifting system of our bratt pans, which is the most reliable and simple to maintain in the market. We develop intelligent solutions that self-regulate according to the situations in which they are used, as for example our Smart Dispenser, which "feels" the dirt and pour into just the right amount of detergent. You can control your dishwasher with only two buttons and one of them is the on/off switch: the ideal solution for untrained users. We use self-explanatory graphic icons and international symbols to make our machines easy to use. You can easily grip the control knobs, and you can adjust them easily thanks to their references. The handles are easy to reach, and the lamps on the displays are clearly visible. Our products can adapt to different conditions when in use. For example, our burners have different adjustment possibilities to adapt to different pressures and types of gas. 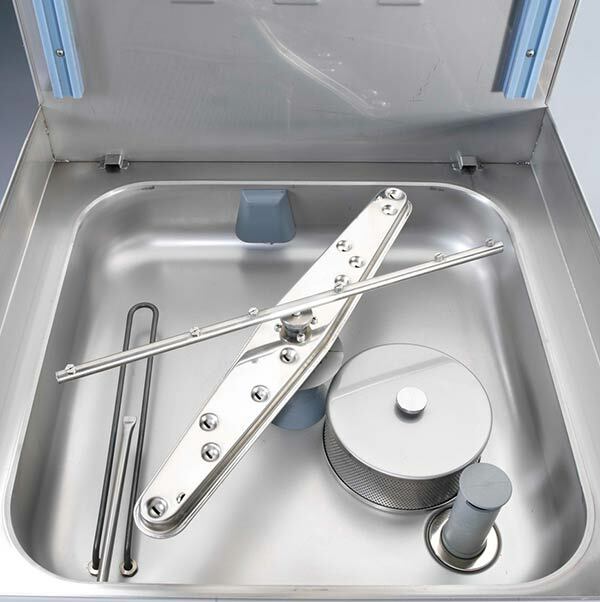 Technologies like the "PRP" system guarantee the perfect sterilization of dishes by controlling water temperature and pressure throughout the entire rinsing cycle. The surfaces are rounded and the basins are molded for easy cleaning. The worktops of the kitchen equipment slope to collect excess liquids and prevent accidental spillage.